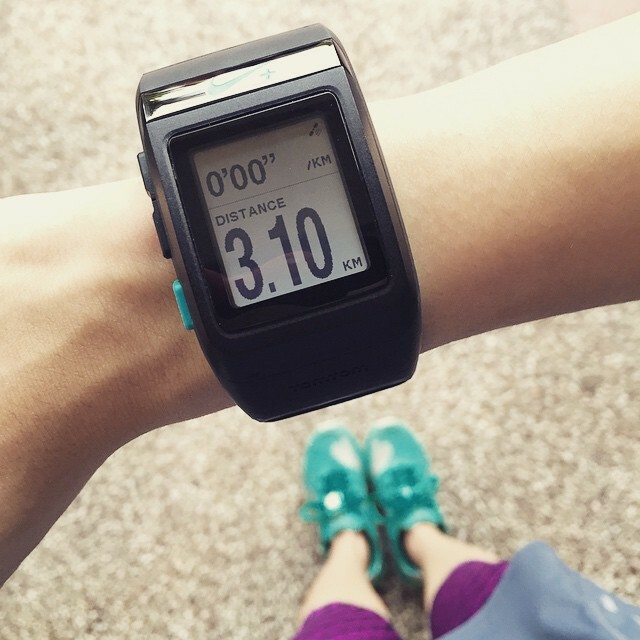 Karen Kho is a lifestyle and fitness blogger from Malaysia who shares her fitness tips on her blog and social media, and aspires to motivate her followers to lead a fitter, healthier lifestyle. She has more than 100,000 followers on her Instagram, and owns an online boutique called BeStylish. This week, we had the privilege to talk to Karen regarding her fitness tips and motivations toward health and fitness. I don’t really download app in my phone, because most of the time, I’m lazy to learn how to use a new app. But when it comes to fitness, there ares two apps that I love to use, which is Fitness Pal ( for calories counting) It is really useful and interesting. Another one is Nike +, that is for outdoor running whenever I get bored with treadmill. Of course, I do feel demotivated sometimes. (I’m a human being too, just like any of you) But I have been at this way too long to even consider giving up. I have to KEEP GOING. Nothing is going stop me until I achieve my goal. “Go hard or go home.” and “If you want it, work for it. These are what I always remind myself whenever I feel demotivated. I don’t really use gadgets while working out. Because equipment is not really necessary. All we need is just our presence. Hahaha. If I do, it’s usually just my watch (Nike+ SportWatch GPS). Most of the time, I got my healthy meal ideas from Instagram. Any words of encouragement for fitness lovers/people who want to get healthy? Nothing comes easily, but when you are motivated, and have a desire and passion to truly care for your body, you will be dedicated to that vision. Always trust yourself, you are capable of achieving that amazing body you have always wanted. Don’t give up and keep going. One day, you will make yourself proud. I’m with you! Let’s work hard together! 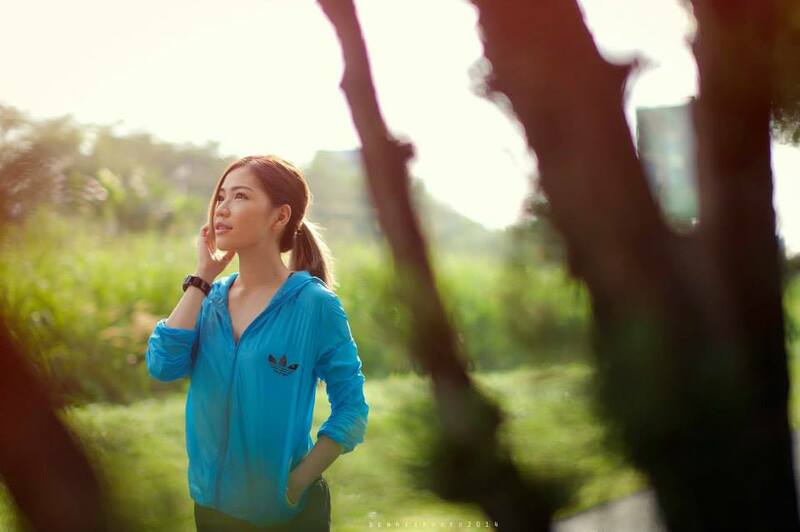 All images are taken from Karen Kho’s Facebook page.